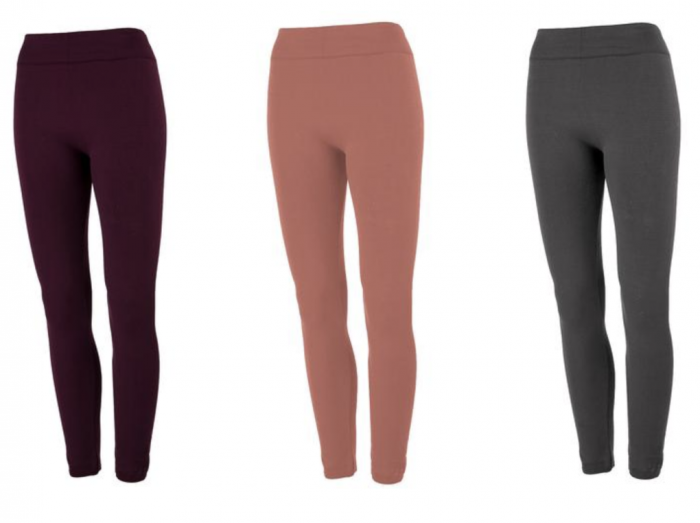 True Rock Women’s Fleece Lined Leggings only $12.99 shipped! Proozy has these True Rock Women’s Fleece Lined Leggings for just $12.99 shipped when you use coupon code MSM1299 at checkout! This is regularly priced at $24.99, and this is a fantastic deal on this brand! There are five colors to choose from, too! Valid through October 9, 2018. « Birthday flowers, a free cinnamon roll, and packing for a girl’s trip!